The Community Closet and Tech Trading Post are two collections of unique and unexpected items that you may borrow the library providing access to a greater variety of shared resources. The Library supports two unique collections full of unexpected items that can be borrowed. 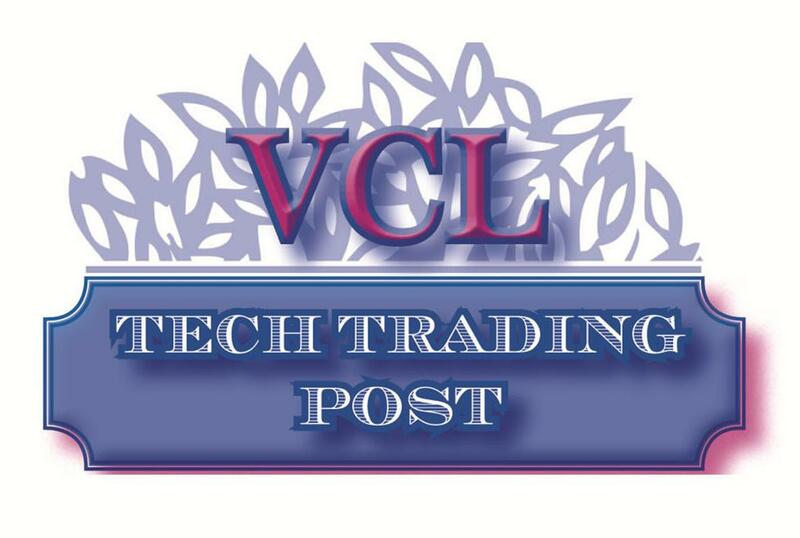 The Tech Trading Post is an outlet for borrowing electronic devices such as a karaoke machine, GPS devices, ereaders, a sound system and more. 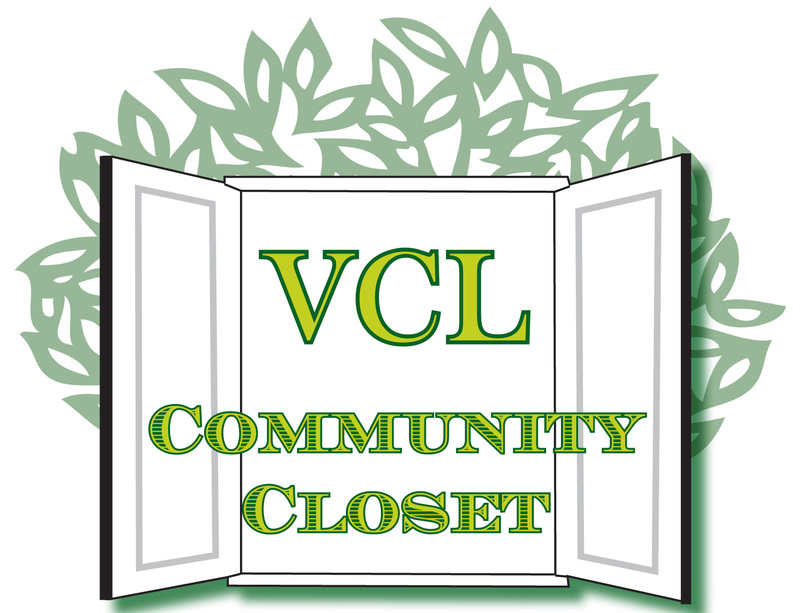 The Community Closet offers household items such as novelty cake pans, cookie cutters and a 60-cup coffee urn. Plus, we now have lawn games such as bocce, croquet, horse shoes and more. Pair your delicious Bakeware creation with a nice hot cup of coffee. 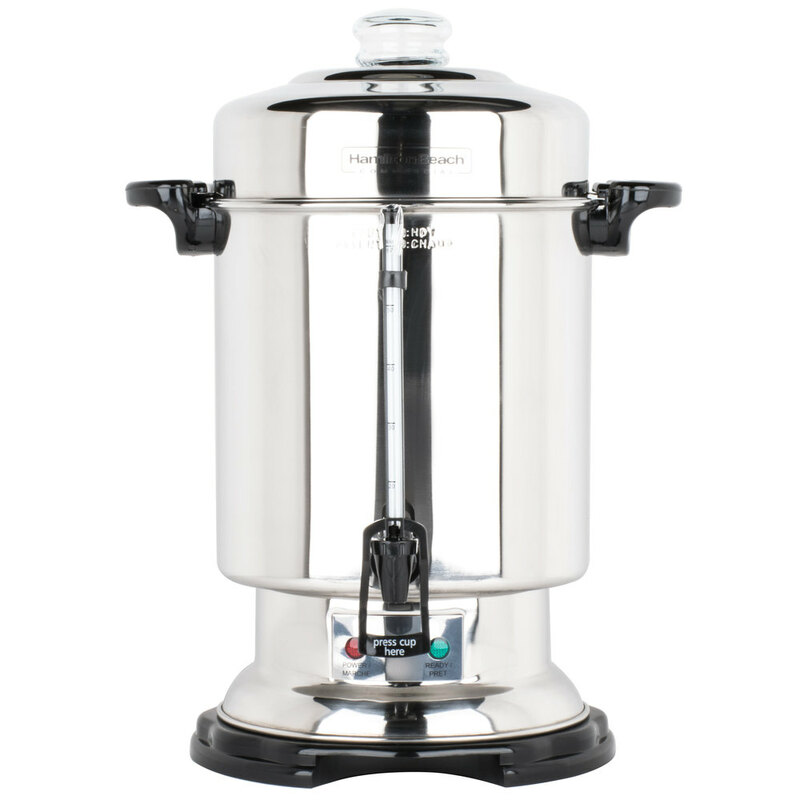 A 60-cup coffee urn is available to checkout for your next party. Below are some articles that highlight some of the unusual things that libraries circulate. Valley Cottage doesn't circulate all of these -- yet! Which of these items would you like to see at the Valley Cottage Library? Innovative library services 'in the wild"